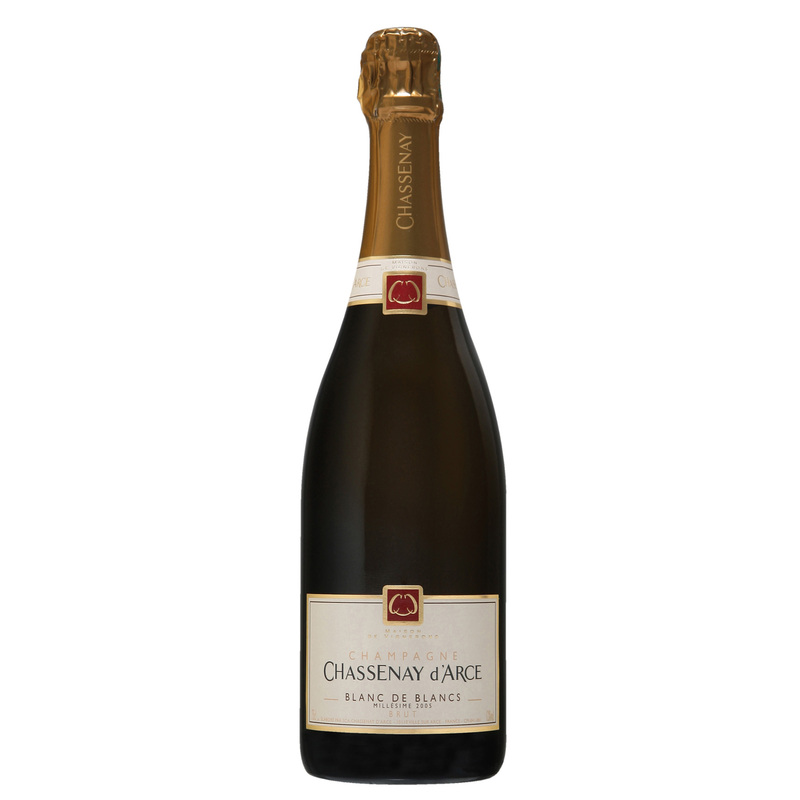 Chassenay d'Arce Blanc de Blancs 2005 Vintage Gift Boxed The light golden colour is emphasized by fine, gentle bubbles. A fresh, elegant and complex nose, with floral notes of acacia and white fruits, shows discreet mineral notes. The airy and concentrated mouth reveals aromas of candied citrus fruits balanced ethereal notes of mint notes. This Champagne of great finesse shows exceptional tension and length.